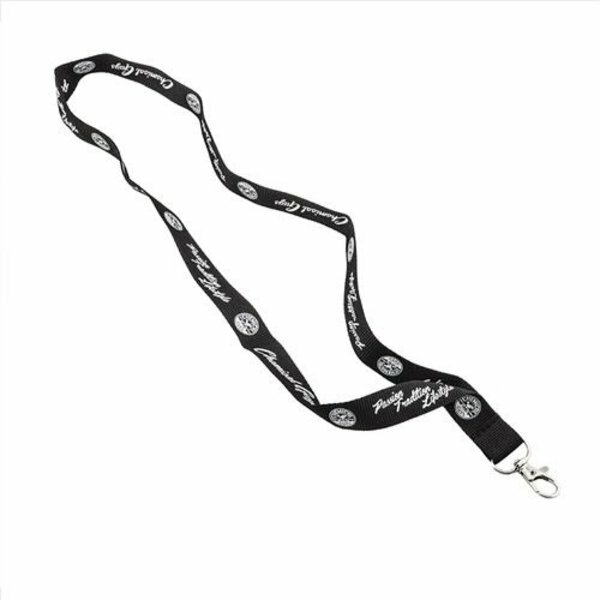 Show off your pride for Chemical Guys with the all new Passion, Tradition, Lifestyle Lanyard. For us car lovers, detailing is not a job or chore, it 's a lifestyle. We eat, sleep, and breathe cars, and we take pride in making our rides shine. Now, let the world know how you achieve that unmatched look with the Passion, Tradition, Lifestyle Lanyard, all while simplifying and adding convenience to your busy life. If you 're anything like us, you hate carrying around a bunch of random keys. They clink, clunk, and clank in your pockets, making you sound more like a wind chime than a detailer. Lighten your load, get those noisy keys out of your pocket, and clean up your look with the Chemical Guys Passion, Tradition, Lifestyle Lanyard. We promise you 'll feel ten pounds lighter and never go back a boring old keychain and wallet again! 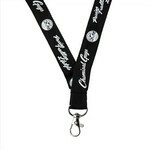 The Passion, Tradition, Lifestyle lanyard is supple to the touch and designed to hang from your neck comfortably. The crisp text and detailed logo are screen printed in brilliant white against a jet black background for a classic look that goes with almost everything. No matter how twisted or distorted the lanyard gets, it 's printed on both sides to ensure the graphics are always visible! Do you have a hard time keeping track of your keys? 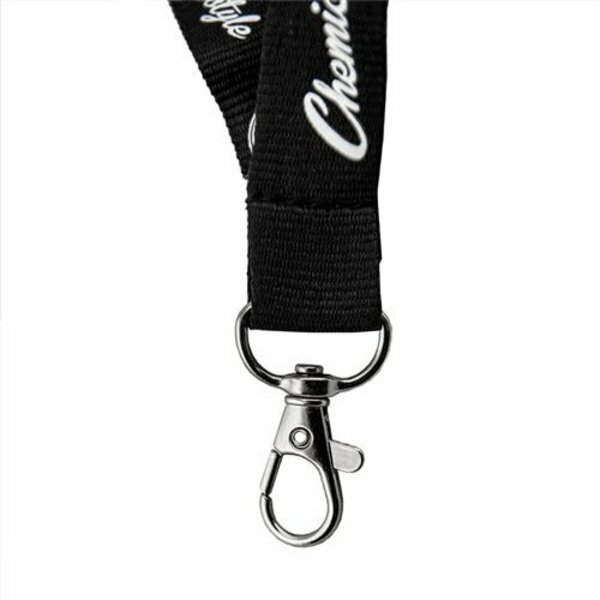 The Chemical Guys Passion, Tradition, Lifestyle Lanyard allows you to easily stow away your keys in your pocket, wear them around your neck, or handily hang them anywhere so you never lose them again. The soft lanyard is long, easy to grasp, and makes grabbing even the smallest keys a cinch. Consolidating a large number of keys into one convenient place is also simple via the easy-open lobster claw hook. The strong and durable metal hook is designed to hold even the largest collection of keys securely. This lanyard is the perfect accessory to use when detailing cars to keep your keys and other sharp objects stowed away from fragile paint, yet stylish enough to use every day. Passion is what we have; tradition is what we do; family is what we are. Shout it out loud with this Chemical Guys lanyard!